Orthopedics Vršovice is one of the most modern workplaces in Europe providing private healthcare. It was founded in August 2015 as part of Vršovická zdravotní a.s.. It is a complex medical facility and the only workplace in the Czech Republic that offers complete surgical treatment of the hip joint, including conserving surgery, without the necessity for joint replacement. 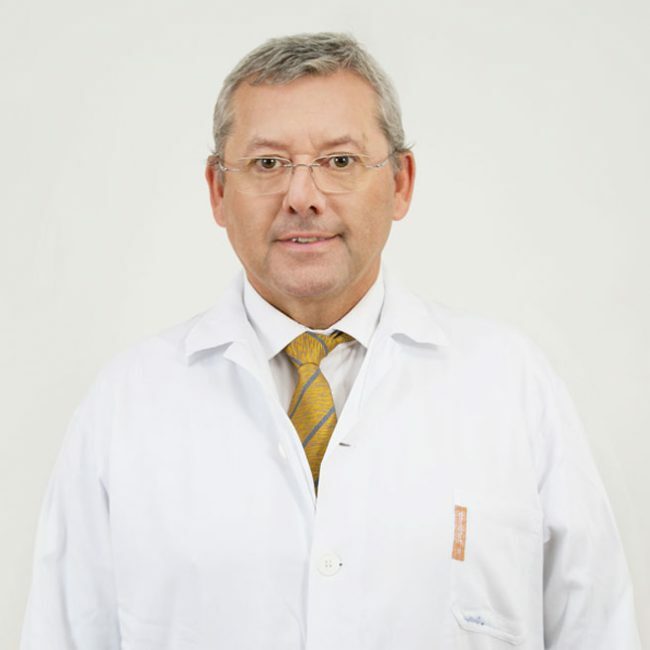 Our physicians have achieved significant international success and are top specialists in their field. Vršovická zdravotní a.s. is a joint stock company operating a non-governmental healthcare facility since 2009 and providing multidisciplinary ambulatory healthcare. Our mission is to perform top-level medicine using the latest knowledge and equipment and taking into account the needs and wishes of patients. We cater to the wishes of patients in the maximum way possible when solving their health problems, our care is always tailored to their current needs, enabling them to return to a high-quality life without health limitations in the shortest possible time. The multifunctional medical facility provides specialist outpatient care, including complements, i.e. laboratory and X-ray, including ultrasonography. 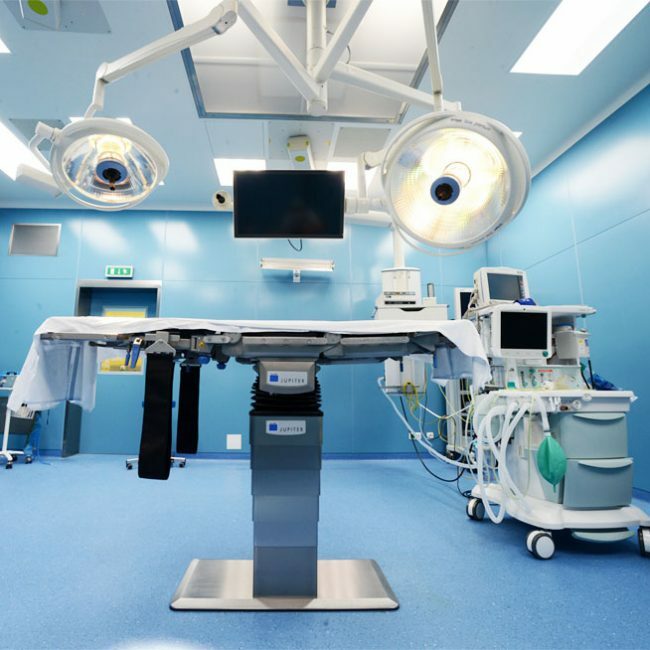 The facility includes a modernly equipped operating room, where ambulatory diagnostic and medical procedures will be carried out under local anesthetics. Our facility provides comprehensive orthopedic care. Its advantage is the narrow specialization of the individual members of the workplace on specific parts of the human body. We provide comprehensive diagnostics, treatment and postoperative care to patients with locomotor system disorders. The approach is fundamentally individual and we always find the final solution after careful consideration of all treatment options that are consulted with the patient. We perform a complete range of orthopedic procedures. They include complete hip joint conserving surgery, TEP of the hip or knee joint, incl. its partial replacement, where we have the largest number of patients in the Czech Republic. We also specialize in the endoprosthesis of other joints, such as the shoulder, ankle or total endoprosthesis of the root joint of the thumb; we therefore belong to a limited club of European workplaces that handle the replacement of all body joints in its entirety. Top rehabilitation is another prerequisite for a successful surgical outcome. All rehabilitation protocols are personally compiled by Prof. PaedDr. Pavel Kolář, Ph.D., who is a world-renowned rehabilitation expert and regularly lectures and trains on this issue, especially in the USA.